As a full service school division, Prairie Valley offers French Immersion on the east side of the division at École White City School and on the west side at Lumsden Elementary School. Each year the program expands by one grade level to ensure that students have access to French Immersion so they can continue their education as the program grows. For the 2017-2018 school year, Kindergarten to Grade 8 is available at École White City School and Kindergarten to Grade 4 is available at Lumsden Elementary School. There are newly developed and revised boundaries for transportation of students attending French Immersion at École White City School and Lumsden Elementary School. 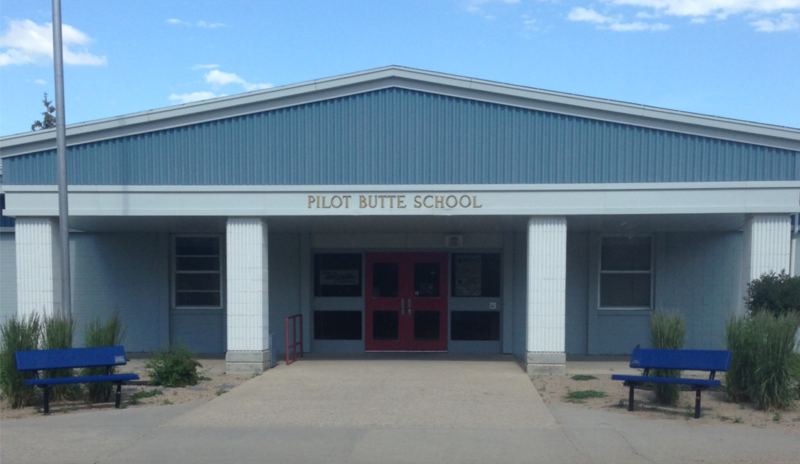 Please review the maps: École White City School and Lumsden Elementary School. Families who reside within the FI attendance area are eligible for transportation services by school bus or a monthly allowance to offset the cost of parent-provided transportation, depending on location. Please contact transportation@pvsd.ca to confirm transportation eligibility and arrangements.